We have been providing our customers with excellent customer services and outstanding workmanship. Most importantly, we listen to the needs and goals of our customers and that is what sets us apart from our competitors. Every customer has a vision on how they want their home to look. We are committed to working with you and offering our expertise so that you can achieve your vision in the most cost-efficient and functional way. Surround your home with beautiful landscaping built a professional landscape designer. A well-planned landscape architecture will highlight your home’s best features and transform its appearance. 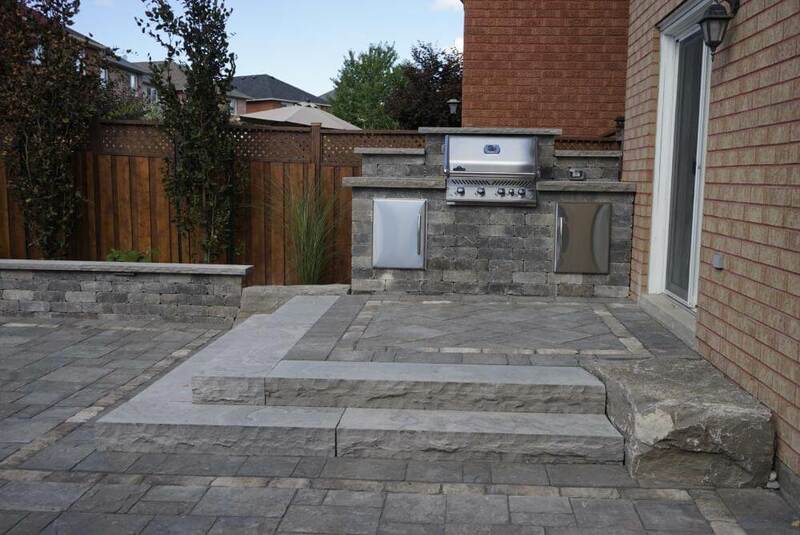 Whether it is a natural stone flowerbed you desire or a stylish walkway that leads guests to your outdoor living space, we provide the professional services required to create the landscape that you have always envisioned for your Vaughan home. We use our extensive experience working with different homes and different homeowners when designing a custom landscape architecture that suits your style without exceeding your budget. Our experts know exactly how to highlight any outdoor feature by placing and planting the perfect trees and shrubs for your landscape architecture. We have over a decade of experience in the landscape architecture field and our work is appreciated throughout Vaughan where we are acknowledged as industry leaders in this field. Our team of professional and friendly landscape designers are experts at the art of landscape construction services. 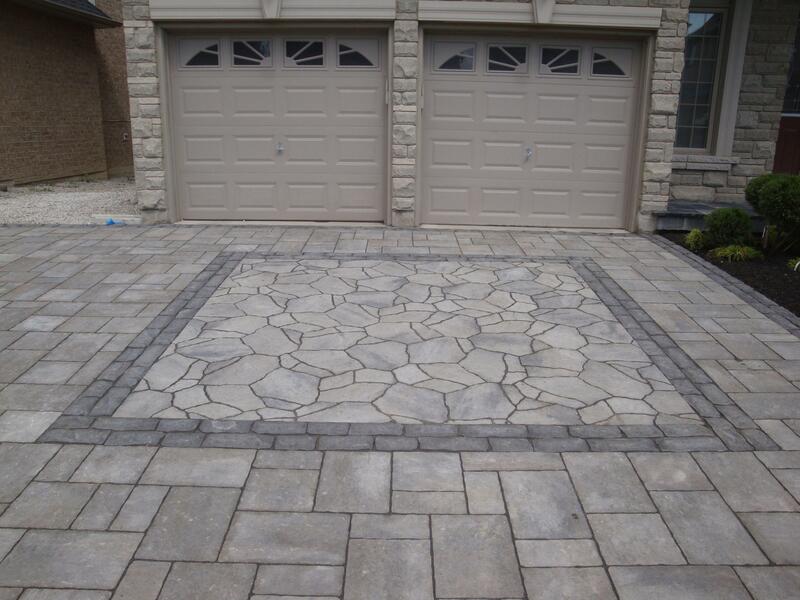 As your local leader in the landscape construction industry in Vaughan, ON we offer only the highest quality materials and cutting edge equipment. Unlike our competitors, we are an ‘all-in-one’ landscape designer for all your landscaping needs. 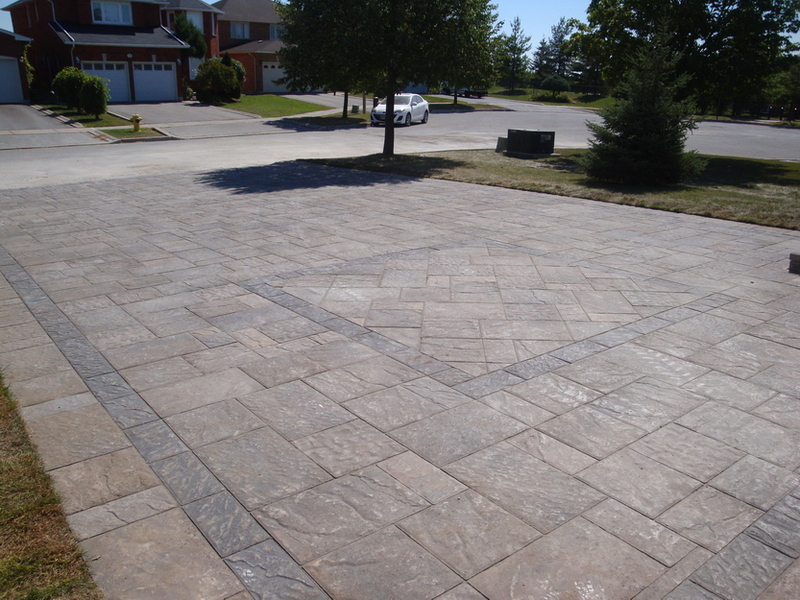 Your custom landscape design will not only look good, but it will also be durable and functional as well. 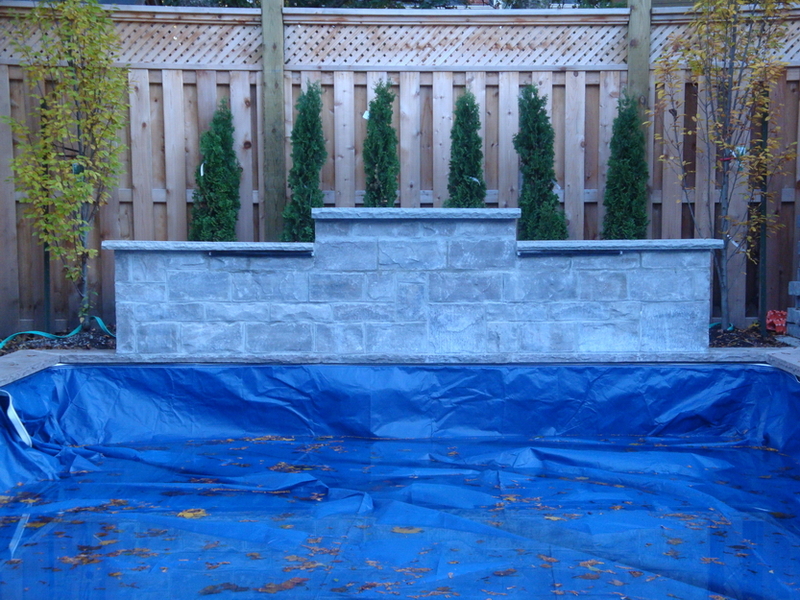 Landscape Design & Installation We are the best local landscape design company and we are professionals at the skill of landscape architecture and offer the highest quality landscaping service in Vaughan, ON. Custom backyard designs become beautiful extensions of your home. When a professional landscape designer properly designs your backyard patio area it will become a usable outdoor living space where you can spend time with family and friends. With a good backyard design your outdoor living space should have an area for relaxing, entertaining, and for dinning. 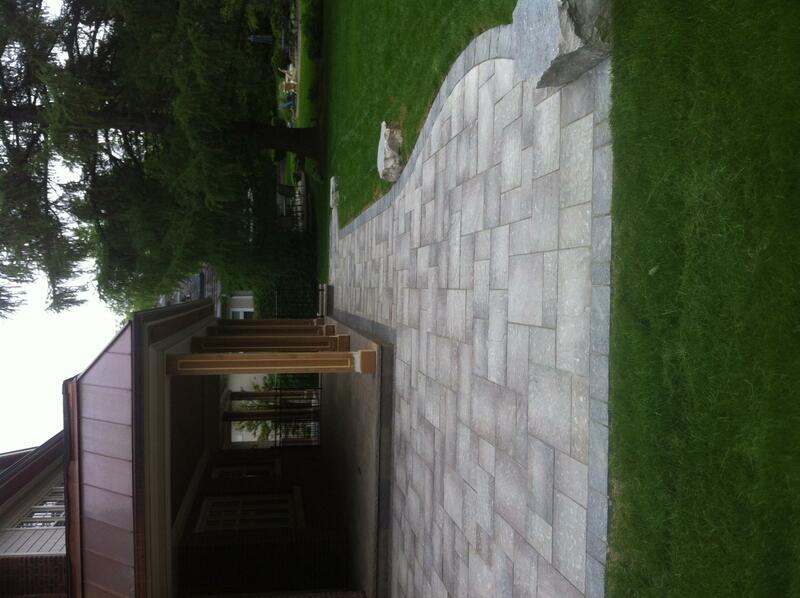 Building a usable landscape architecture will increase the value of your Vaughan home. 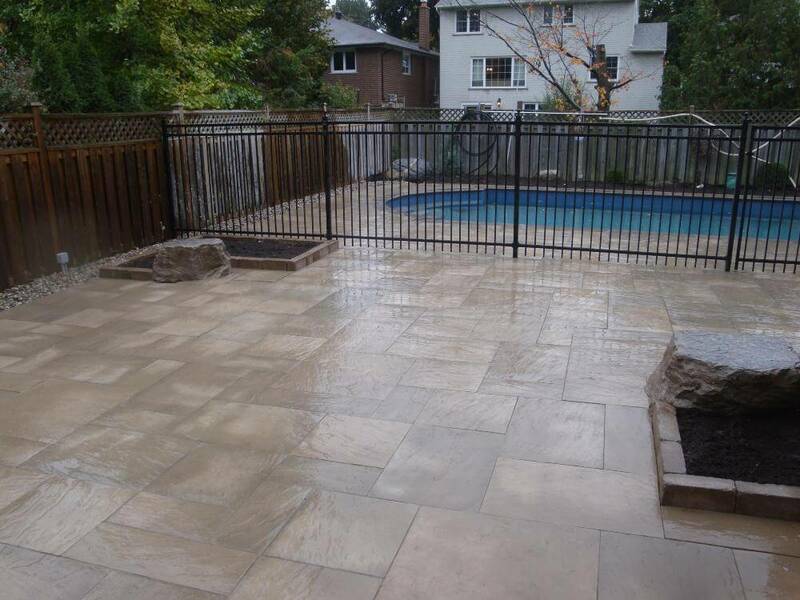 Our Vaughan based company is focused on providing only the best landscape construction services and we take pride in providing a high degree of stability and safety while also giving your property a great aesthetic and decorative appeal. When choosing a backyard design, you should always keep in mind your budget that you have to work with. There are so many things you can incorporate into your project to enhance to overall look. Choose the most important landscape architecture features first and then add things later. 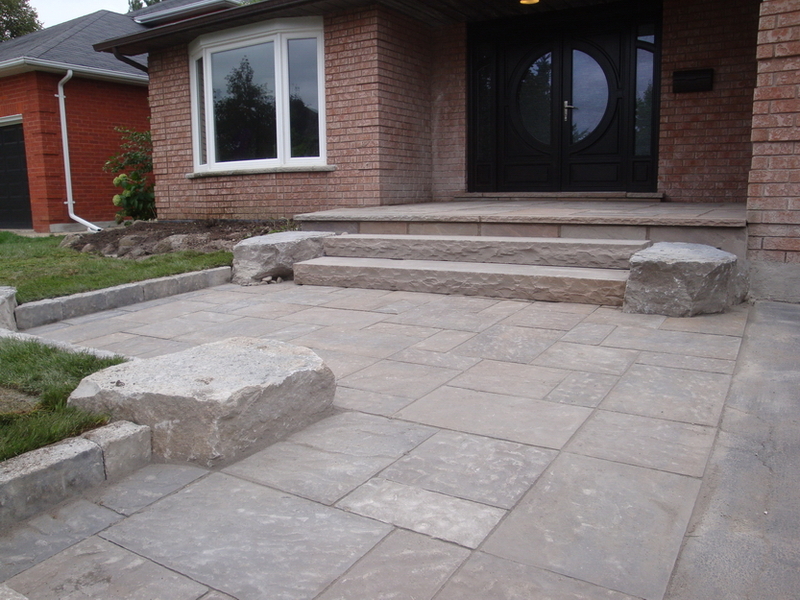 Some important design features are; the size of your patio, retaining walls to fix any grading issues, and types of steps. 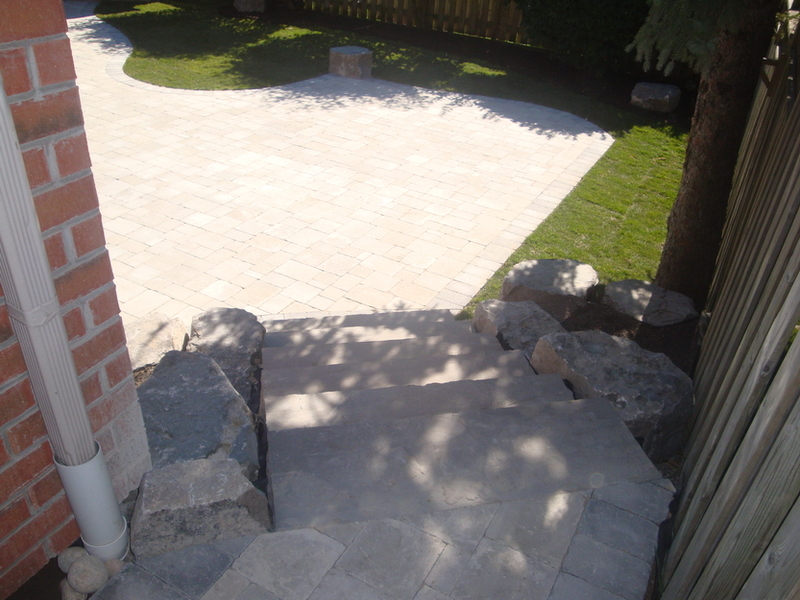 As a recognized custom landscape contractor in Vaughan, Ontario we are always happy to help you with your landscape construction projects. Call us today to discuss your landscaping needs. Last year, my daughter and I bought a house in Streetsville, Mississauga. The front, back and side yards consisted of weeds, mud, gravel, and cracked patio blocks. Thanks to Robert..